Envision Interactive is a marketing agency in Dallas, TX. We offer Drupal Website Development, PHP Website Development, Search Engine Optimization (SEO), Pay Per Click (PPC) Advertising Management, Social Media Marketing, E-Commerce and 3D Graphics services. 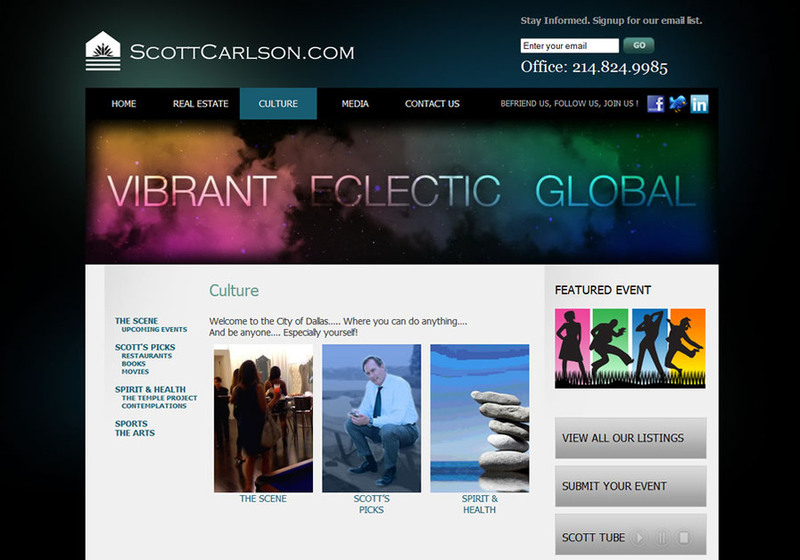 A screenshot from a recent website resign of a Dallas media company.